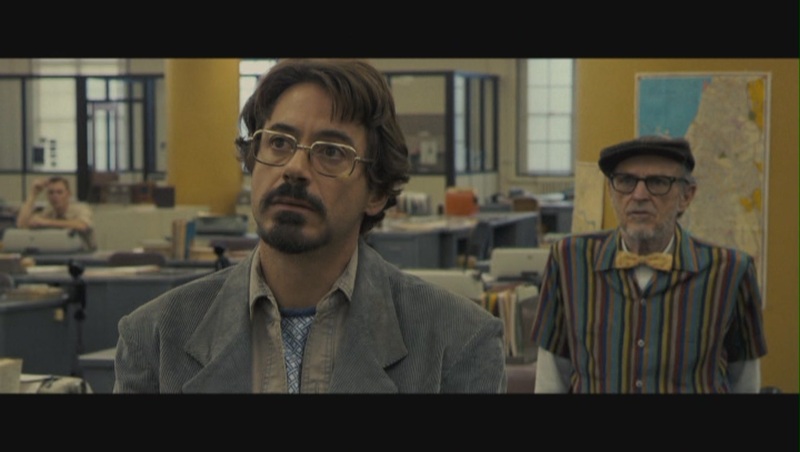 Robert Downey Jr. as Paul Avery in 'Zodiac'. . HD Wallpaper and background images in the Robert Downey Jr. club tagged: robert downey jr. rdj paul avery zodiac 2007 movie film screencap.